Frost King provides three kinds of weather sealing products to keep your doors draft-free, your home more comfortable and your energy bills under control. Door Sweeps (also called Door Bottoms) are the quickest and easiest to install. Sweeps are attached to the bottom of entry doors or doors to unheated areas. There are many types to fit different situations and budgets. Door Thresholds not only help seal out drafts, dirt, moisture and insects, they can improve the appearance of your entryway. Frost King offers many different styles, sizes and finishes in aluminum and wood. 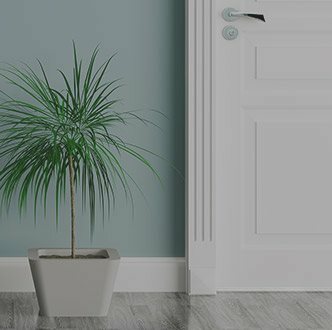 How to Choose the Correct Threshold for your door.